See the winning line better as you swim! 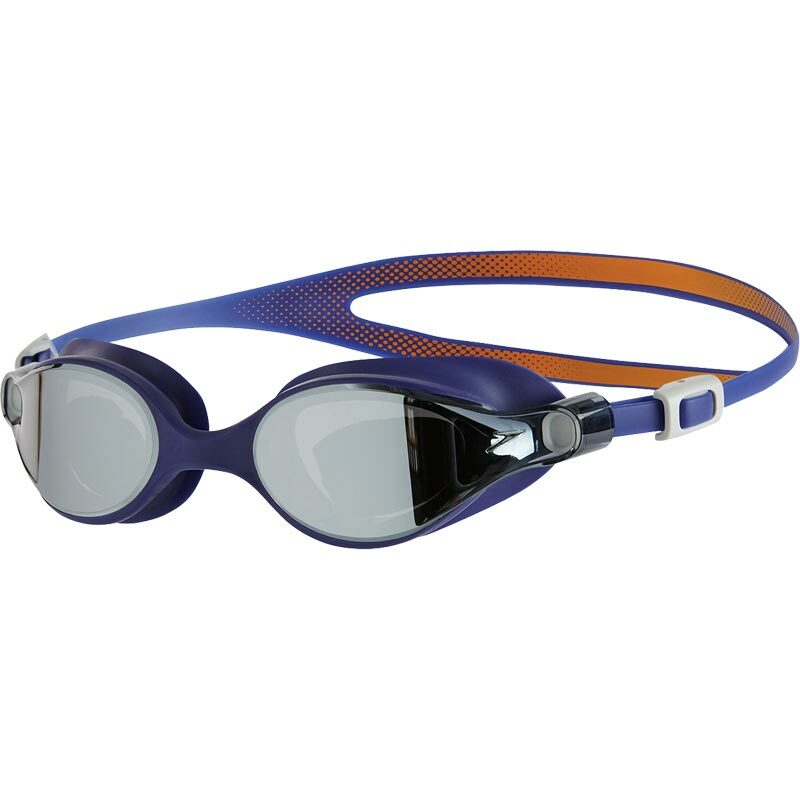 Introducing V-Class: A new, award-winning, premium swim goggle range combining performance with style. 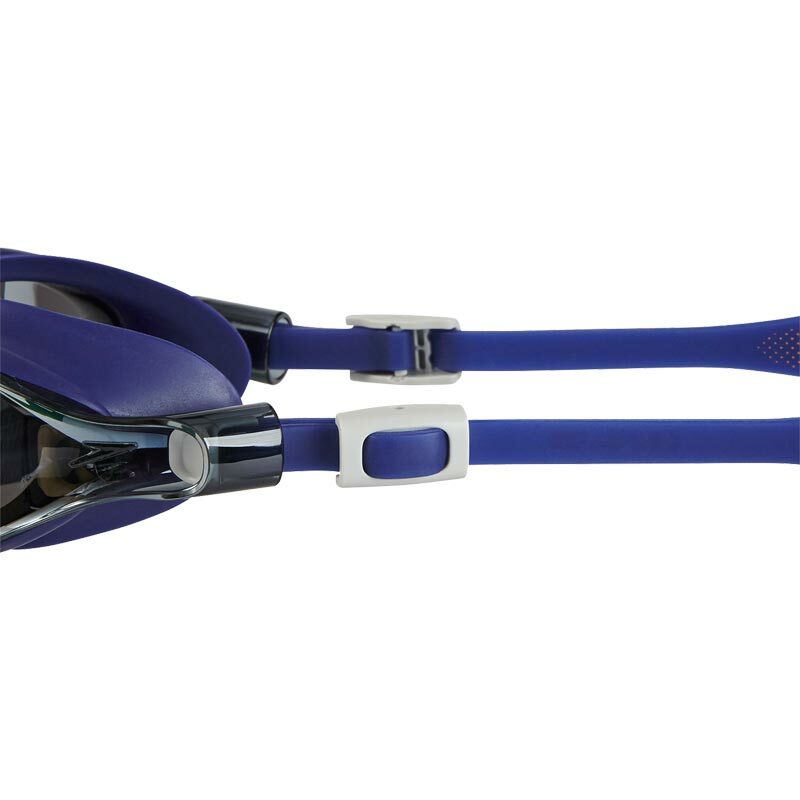 The V-Class goggle range has been awarded the Red Dot Award for Design & Innovation for 2017. This notorious award receives entries from over 50 countries, and rewards products of outstanding design and excellence. 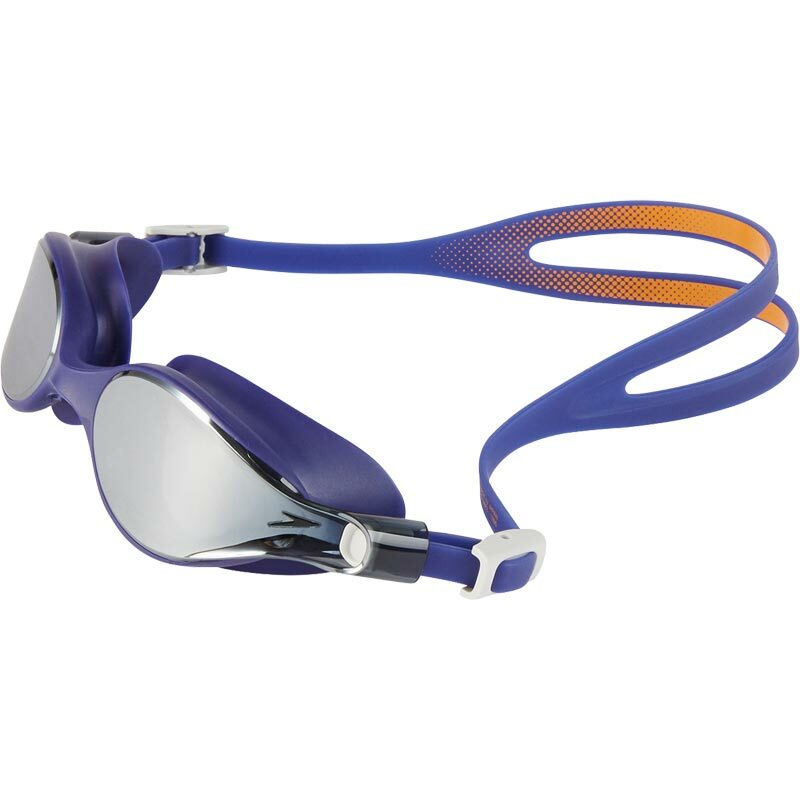 The Speedo ® Virtue Mirror Female Goggles are designed with a shape and style specifically designed to compliment the female face. 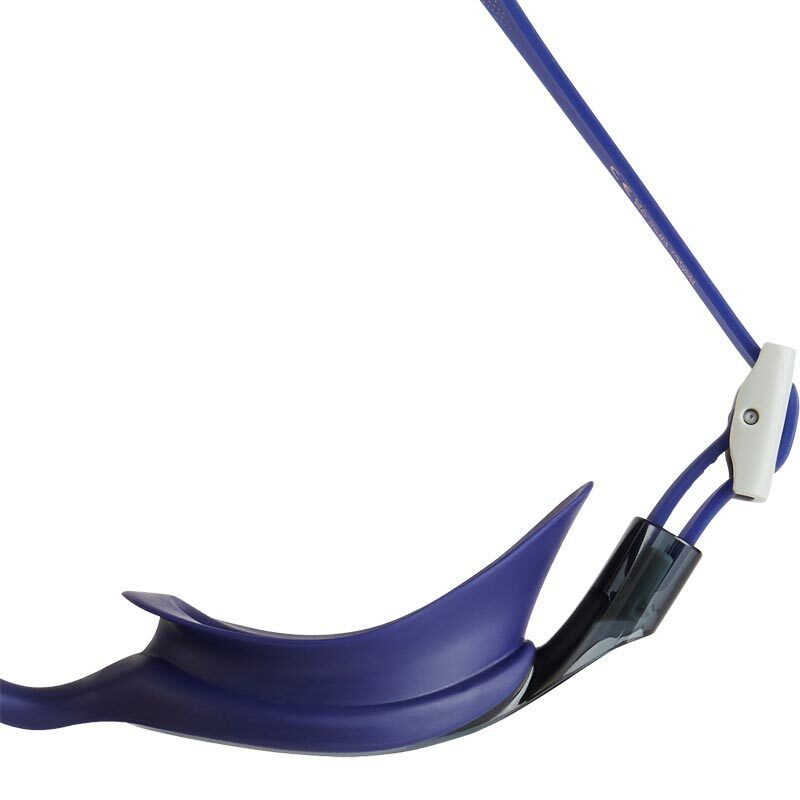 Manufactured with premium materials and precision engineering. Quality service and quality goggles as expected. 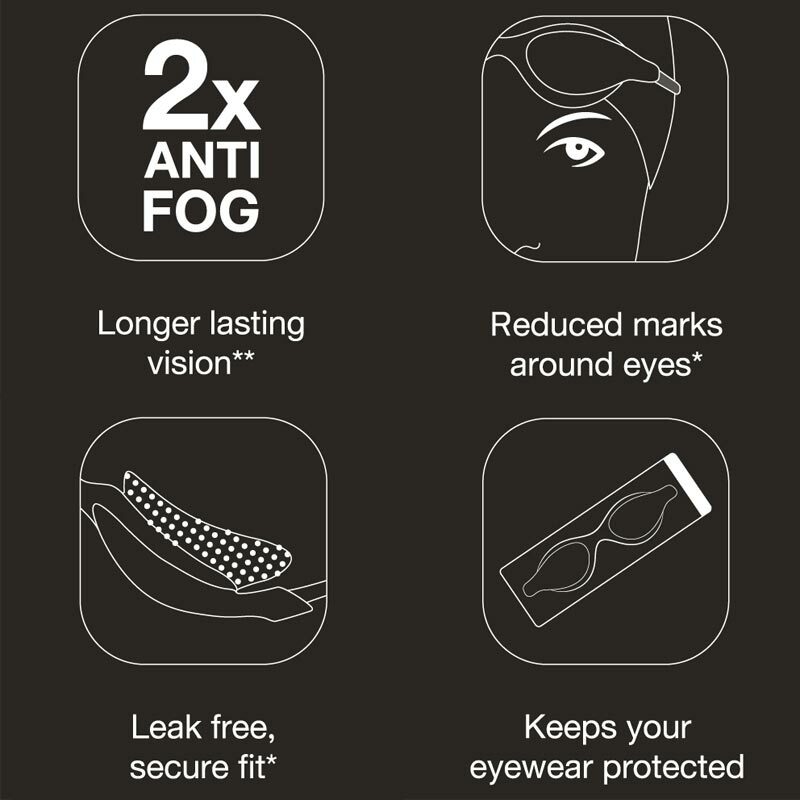 I've wasted money on so many goggles over the years - never willing to go beyond £25 generally, but all either leak, really dig in, fog up or are a right faff to adjust. These seal perfectly even without putting the really comfortable (and easy to adjust) strap over my head. Not one drop of water leaked in, I didn't have to adjust once, and they only left a feint imprint unlike all others I've owned! I read one review where someone had fog issues, but I didn't even get that. I'm fresh out the pool and properly chuffed I splashed out the £37.70 here on Newitts.com (unlike Speedos £58 price for the same). Posted immediately too, will def buy via this website again!